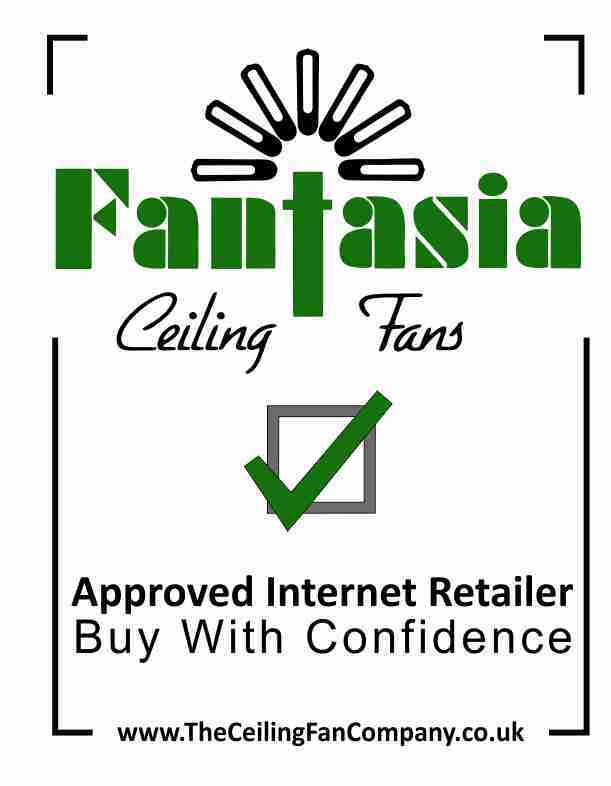 Fantasia Fans 56" Commercial ceiling fan in white finish with white metal blades. Quiet, vibration free operation, energy efficient, variable speed capacity and pre-assembled for easy installation. Reversible for Summer/Winter applications. Comes complete with a 12" drop rod and 24" drop rod. Complete with 1 year manufacturer's warranty. Fan has 3 speed settings and requires one of the wall controls featured in the Commercial Fans section. 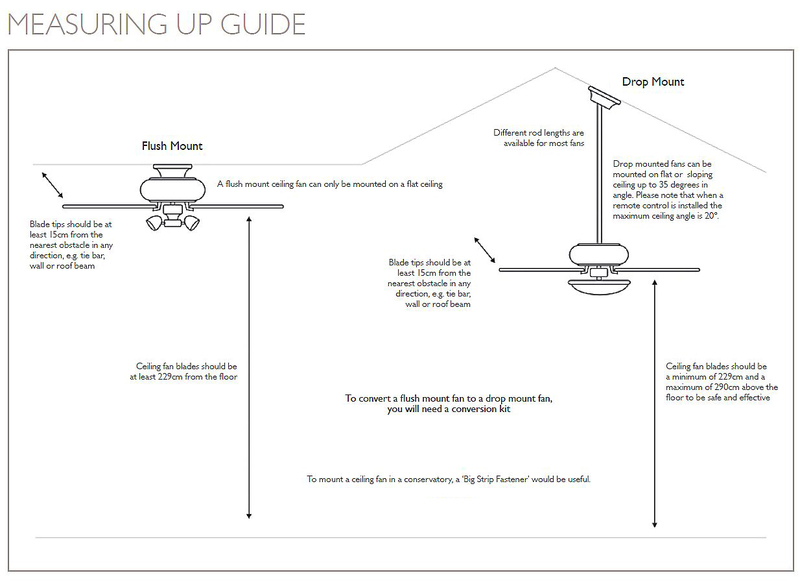 See individual commercial fan control descriptions for more information to assist in choosing the correct control. Click the button below to add the Commercial Fan 56" to your wish list.